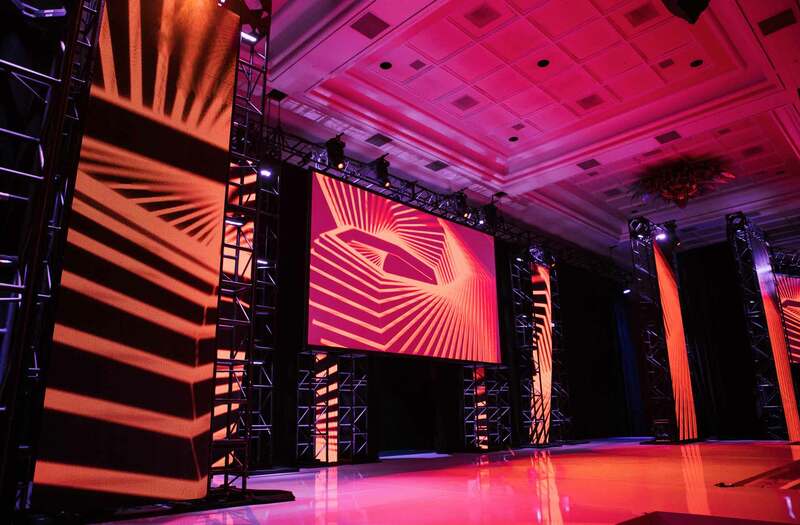 Our team creates experiences, and that starts with stunning stage design that puts your brand up front. Whether you’re hosting a sales meeting, a keynote, or a product launch, you need professional and engaging scenic event solutions that work around your event size and budget. We provide custom event staging that brings your vision into the real world. Modular scenic makes it easy to quickly build and break down scenic event features whenever and wherever you need them. This is the ideal solution for multi-day themed events that need dynamic scenic design elements. 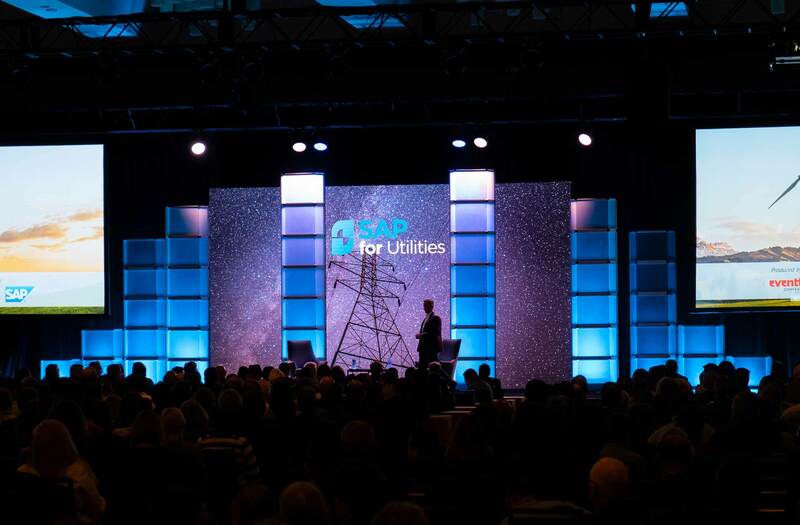 Keep your audience talking with an adaptable scenic design. Do you have the space but just need the atmosphere? Creative custom backdrops provide touchable thematic elements like green walls, custom wood structures, industrial steel, and so much more. These features define your event’s mood and easily set the stage for a memorable event. If you dream of an immersive brand event, then you need a custom fabricated stage and event design. 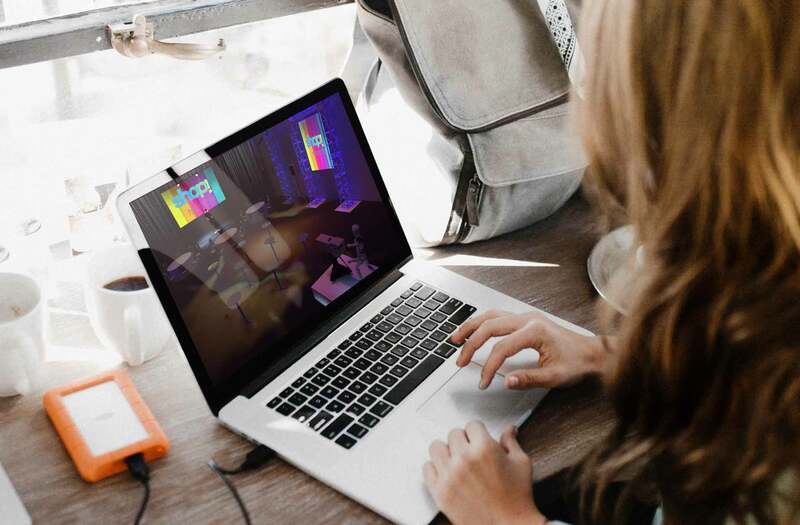 Our creative team will design and deliver a spectacular and engaging set design that will capture your audience’s imagination about your brand. From dynamic LED backdrops to custom fabricated elements to unique rigging ideas, the sky’s the limit on our creativity and how we bring your ideas into reality. 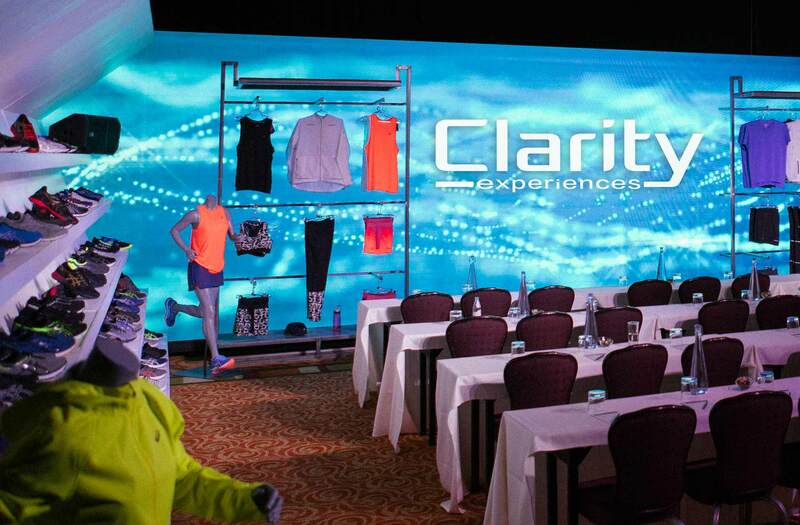 Clarity Experiences has worked on events like yours and we know how to make it happen. Your vision is important: lean on our expertise to create the event that your brand and audience deserve. Contact us today!